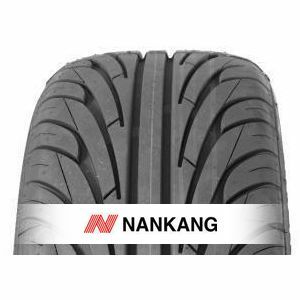 The Nankang NS-2 is a high performance tyre that meets the requirements of demanding drivers. The tread pattern of this tyre gives optimal road handling and stability at high speeds. Excellent quality/ price ratio. I've had these tyres for about 4 years and cannot fault them. They are the best I've bought - EVER. Yes, on my XF 3LD Jaguar they have been great, no issues at all and I am buying again. To review the Nankang NS-2, you first have to log-in by clicking here.